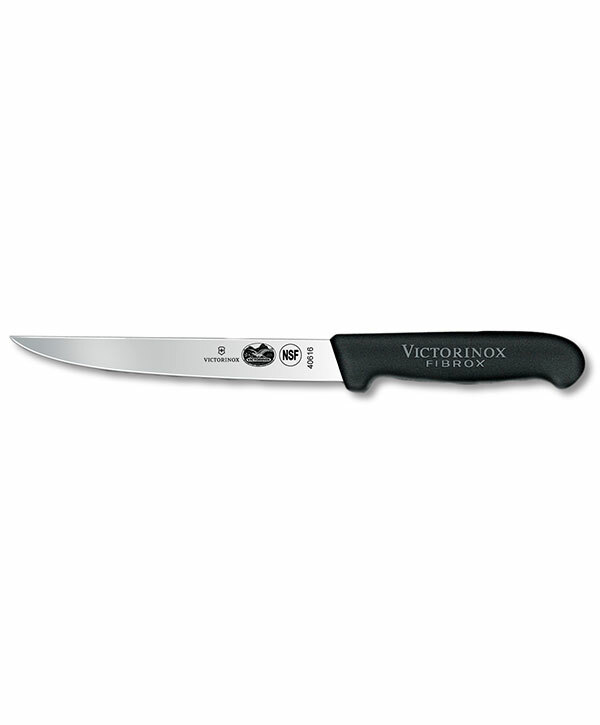 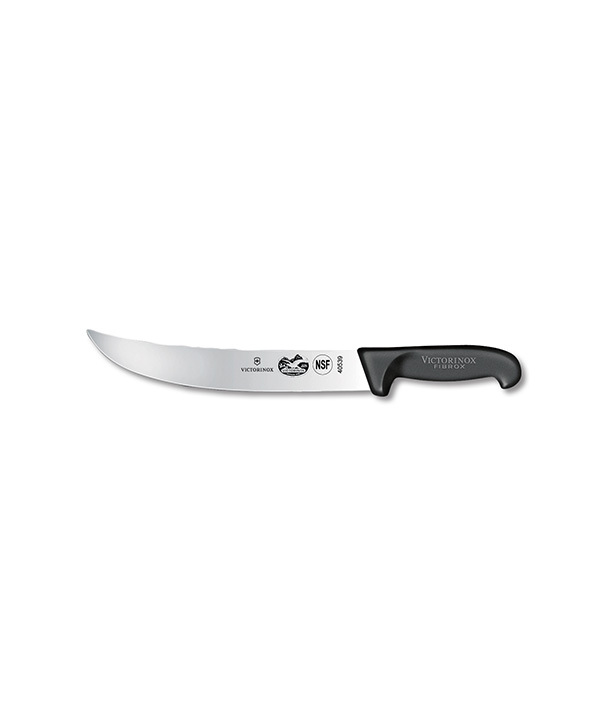 The 7” Victorninox-Forschner boning knife has a stiff wide blade and stylish rosewood handle that is ergonomically designed to reduce tension in the wrist. Boning knives typically feature long blades that are highly maneuverable for getting in-between meat and bone. 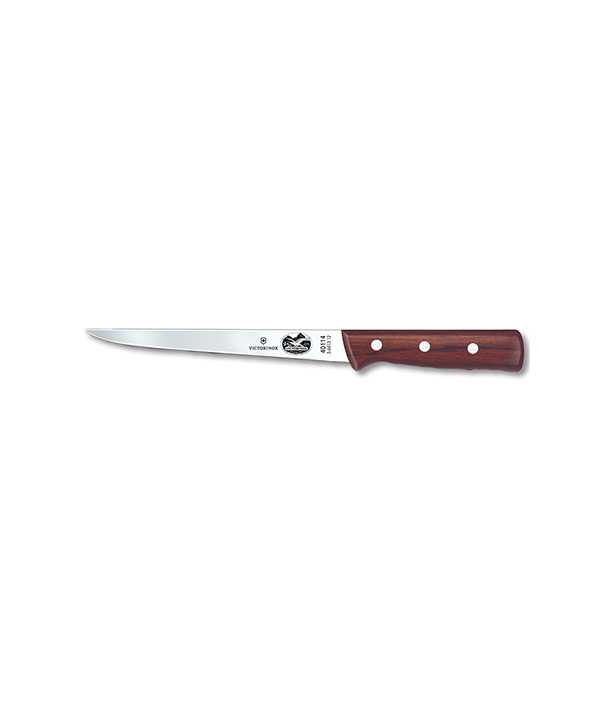 This knife is all business when you need a strong, stiff blade that will handle a larger fish with thicker bones.